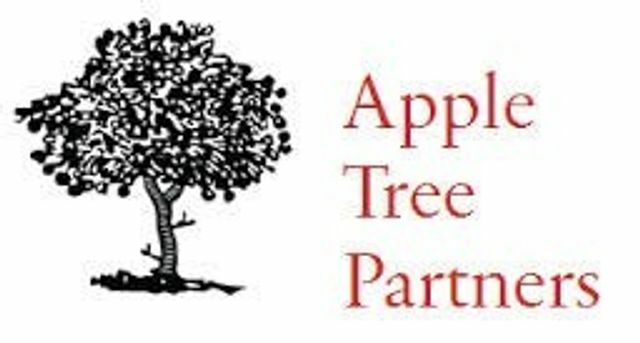 Apple Tree Partners has appointed Sam Hall as Associate. Sam Hall has over a decade of experience in the life sciences across roles as a private equity investor, investment banker and basic scientist. Prior to joining Apple Tree in 2013, he was a researcher at the University of Cambridge in the UK, where his work focused on novel therapeutic strategies for autoimmune diseases. From May 2005 to October 2008, Sam was a member of the investment team at Symphony Capital, a private equity firm dedicated to investments in biopharmaceutical development. Prior to Symphony, he served as a member of the healthcare investment banking team at Citigroup, where he advised leading biotechnology, medical device and healthcare services businesses on numerous completed strategic and debt and equity financing engagements.